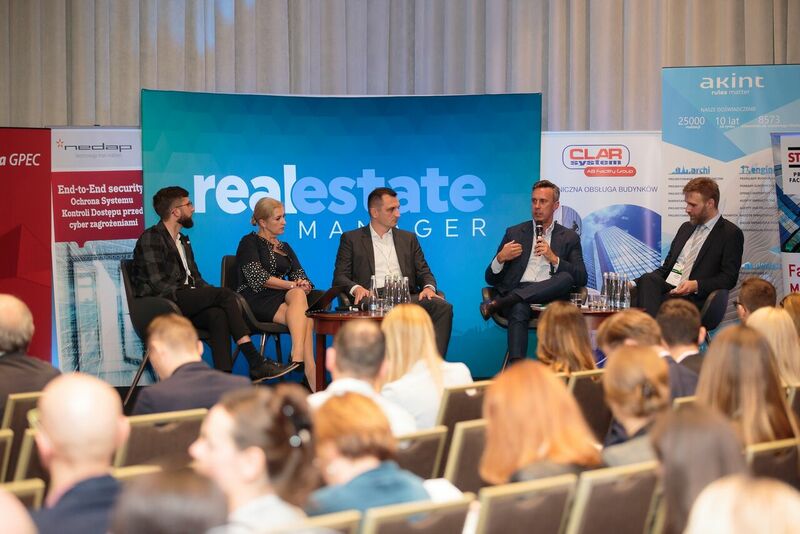 On 25-26 October we attended the Real Estate Management Congress 2018, which was held in Warsaw at Hotel Airport Okęcie. 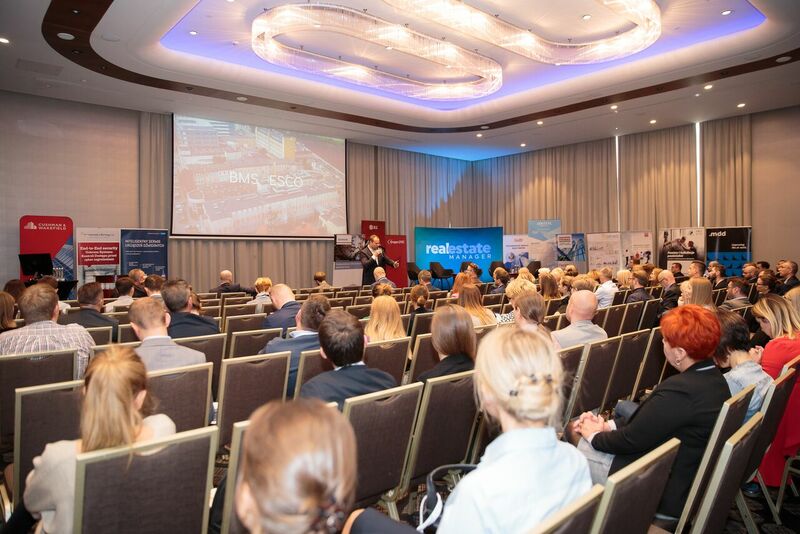 The company was represented by Mr. Tomasz Urbanowicz – Facility Management Director, Mr. Jarosław Janicki – FM Manager and Mr. Daniel Romanowski – Business Development Manager. This year’s event can certainly be considered very successful. 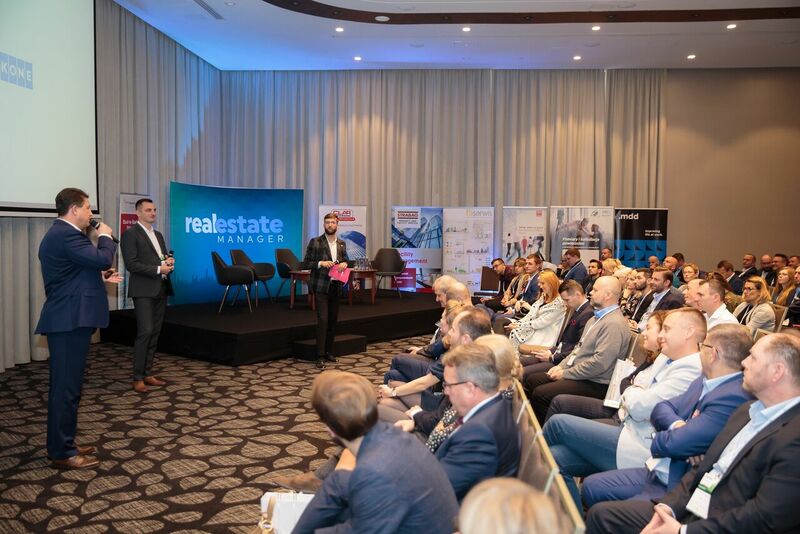 The business networking as well as the debate on technological subjects themselves during the event were prepared and led by the Real Estate Manager’s team perfectly. 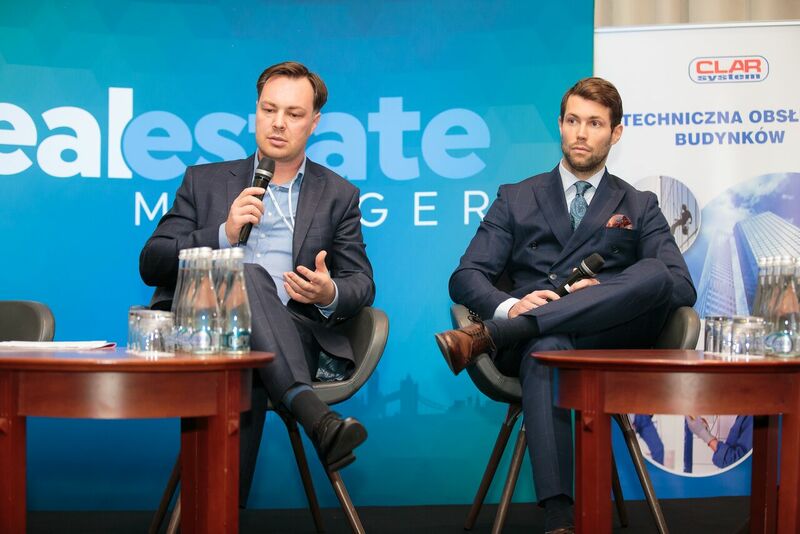 We would like to thank the organisers and business partners very much for this meeting.